UNION – Tis’ the seasoning for Jane’s Saddlebag to have the farm’s taste stocked on store shelves. 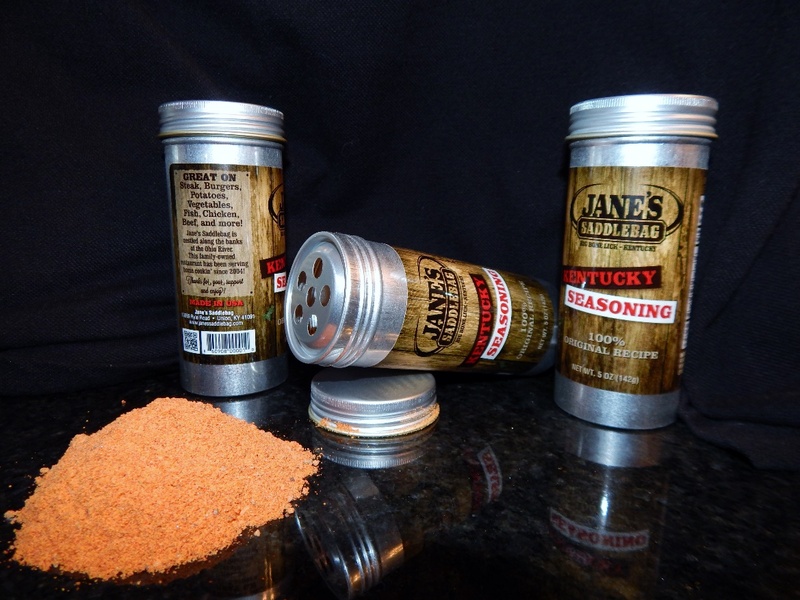 The Union area heritage and agriculture tourism destination has reached an agreement with Remke Markets to stock cans of the farm’s signature seasoning in 12 stores, said Brett Blackmore, co-owner of Jane’s Saddlebag. The cans of seasoning will be on store shelves in early December, Blackmore said. The seasoning is used on the burgers and steaks grilled at the farm, he said. Jane’s Saddlebag started using an organic seasoning formula, modified from family recipe, on foods 10 years ago, Blackmore said. “It’s a secret recipe, and it’s one we keep very close,” he said.